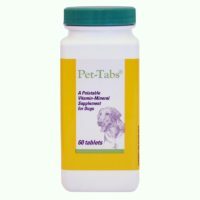 These ear drops are used to relieve itching and bacteria/yeast infestation in dog’s or cat’s ears. 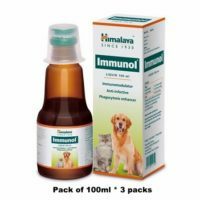 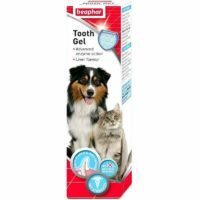 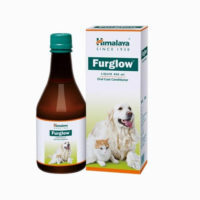 If your dog/cat has smelly ears or shakes his head/ear repeatedly, this drop can provide relief. 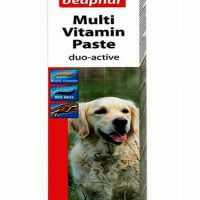 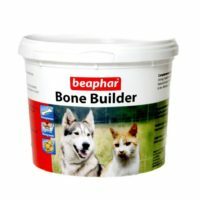 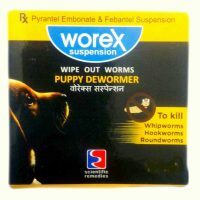 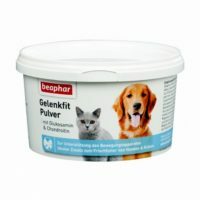 Manufactured by Scientific Remedies(also exclusive distributor of Beaphar pet products in India). 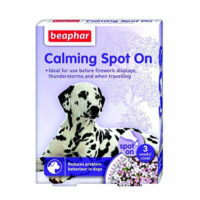 1)Removes bacteria, yeast infection, reduces itching or uneasiness or pain in ears. 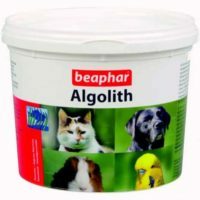 3)Composition: Ofloxacin, Lignocaine, Clotrimazole, Beclomethasone dipropionate. 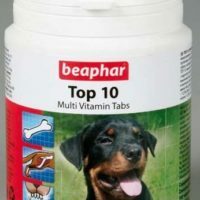 Dosage: As mentioned on the product package or as recommended by a registered veterinary practitioner. 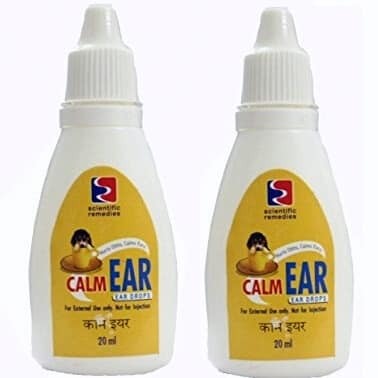 Quantity: Sold a pack of two 20ml calm ear drop packs. 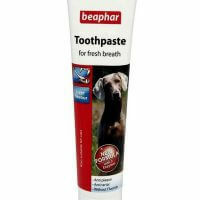 Total 40ml.